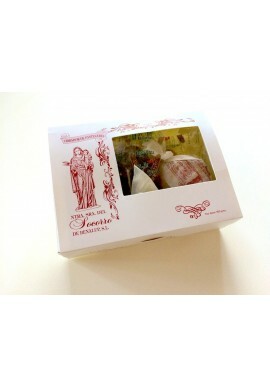 Andalusian traditional in a very surprising sweet! With a little bitter taste is a delight to the palate. 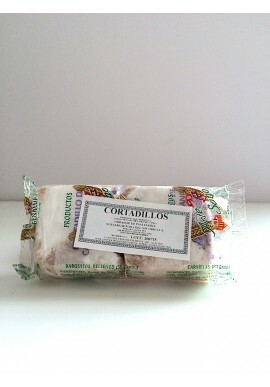 Original sweet from Spain: cortadillos. 2 pieces for an original breakfast. 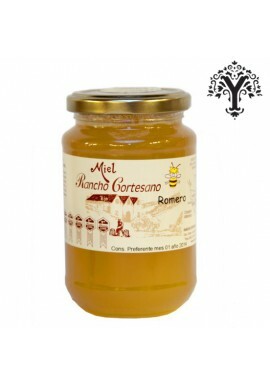 A special sweet from Cadiz. You'll buy again! 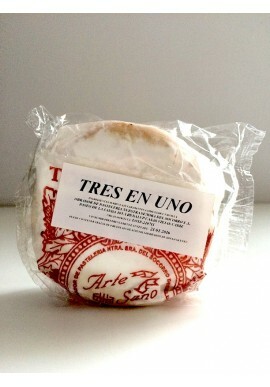 A really amazing spanish cake: Polvorones. 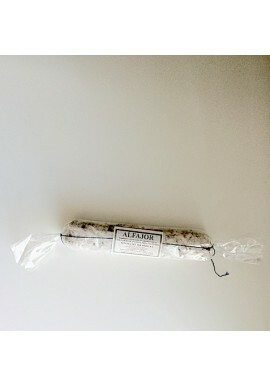 Artisanal made with floor, butter, sugar, cinnamon and almond. 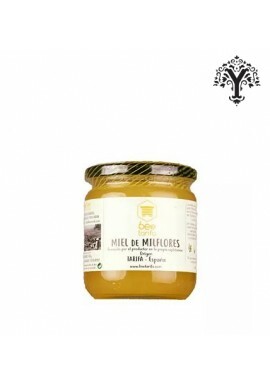 This mixed flower honey totally ecological produced in Tarifa (Spain) is healthy and perfect with bread or simply on a spoon.